The sixth main installment of the Assassin's Creed franchise, set in the Caribbean during the age of piracy in the early 18th century. 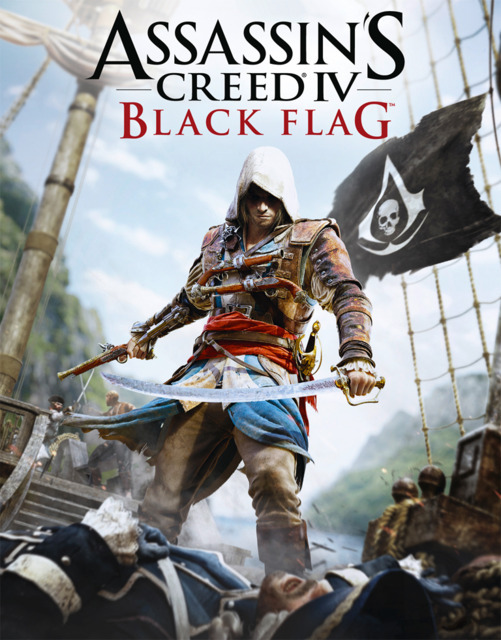 Players explore the memories of Edward Kenway, a charismatic pirate (turned reckless Assassin) and the...MoreThe sixth main installment of the Assassin's Creed franchise, set in the Caribbean during the age of piracy in the early 18th century. Players explore the memories of Edward Kenway, a charismatic pirate (turned reckless Assassin) and the grandfather of Connor Kenway, the protagonist of Assassin's Creed III. "After Playing multiple Assassin's Creed Games in the past I was already deflated when I started this game. I was just playing it for the sake of the story, also still feeling betrayed by AC3. "Wow, they've added sailing, how is this gonna change the repetition in the game". I didn't do the side missions, but I did love this game by the end of it, it's nice scenery and the story wasn't too bad either. They've changed some combat mechanics so it's not as easy to take 47 people on but I did really enjoy this."